Hi! 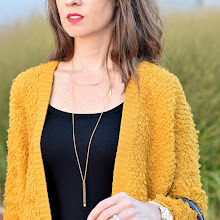 This is Lisa from Daily Style Finds. Today, I am sharing where I plan to be in 10 years. 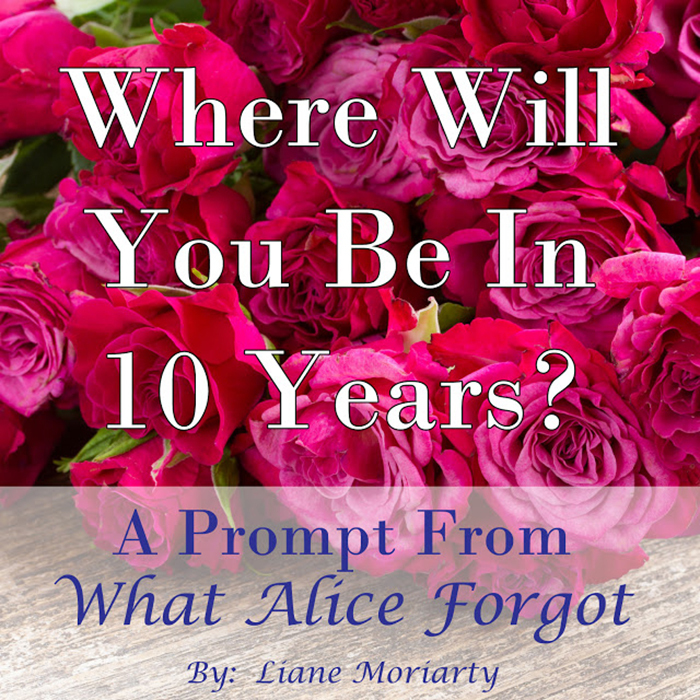 This Blended Blog series is based on the book What Alice Forgot by Liane Moriarty, which is about Alice who falls off her bike during spin class, gets a concussion - and wakes up to realize she has lost 10 years of her life and nothing is as she expected it to be. In thinking ahead to where I will be in 10 years, I will not even mention how old I will be because I really do not like to think about how old I am today - so adding another 10 years makes it even worse (and scary)! Instead, I will focus on where I want to be professionally. I mentioned before in an interview about how I want to be doing something I truly have a passion for. This past summer I took a big step in pursuing that dream of what I really want to see myself doing. I started to pursue working on my own clothing line. For the past three months, I have been refining my designs, putting together the technical specs of the garment and sourcing all the materials I will need for the garments. 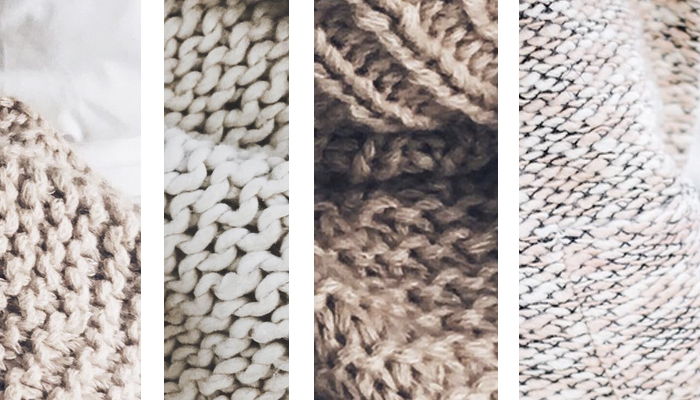 I have found two small run production facilities in the US - one that will help me pattern, prototype and assemble my garments, and another that will help me develop the custom knitwear that will be part of the finished product. I have been talking to textile suppliers in Japan and South Africa - and have sourced yarn from Italy. I have done more in the last few months that I ever thought would be possible and hopefully by December, I will have my first prototype of one of the three winter garments I will be producing. I am so excited to be making something that is truly my idea. I hope that I have built my own design company and that I will be making my living by designing and selling my own clothes. My dream is that my brand will be known and worn by many - and will have grown into a sustainable business that I am truly proud of!